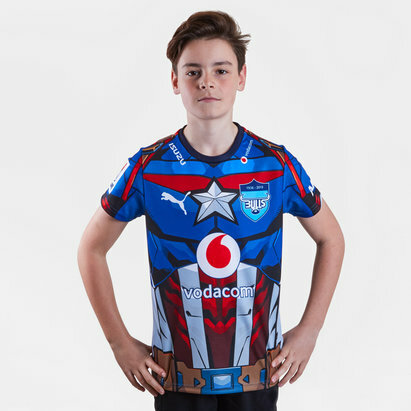 You can get all of the latest official Bulls rugby shirts, clothing, equipment and merchandise right here at Lovell Rugby. 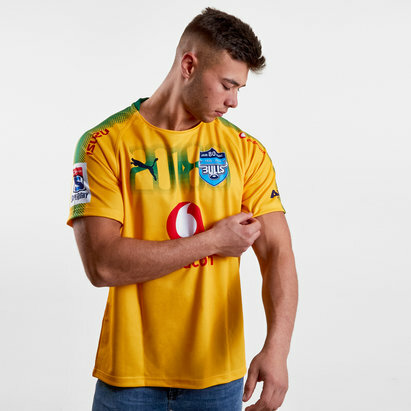 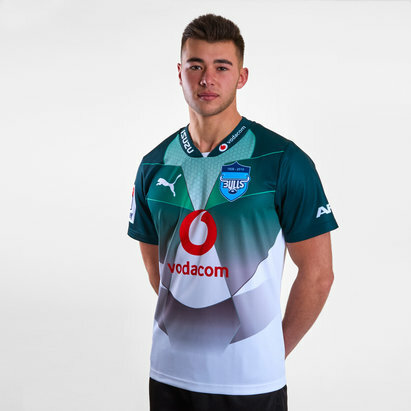 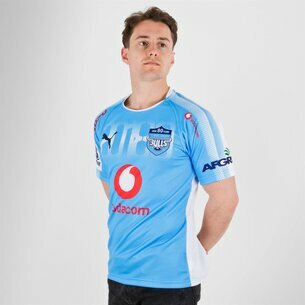 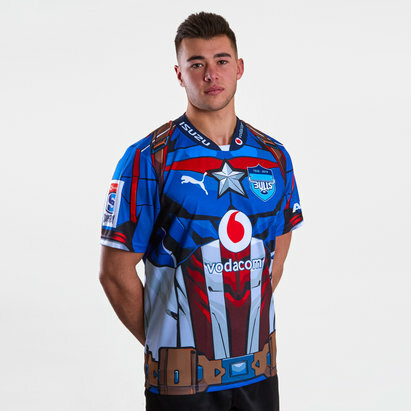 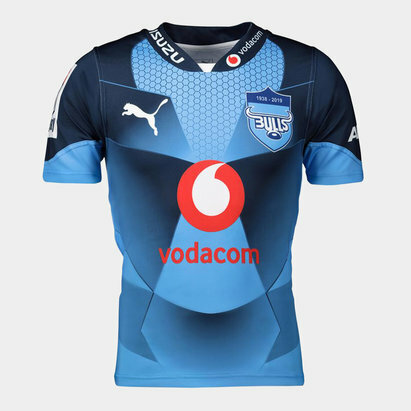 The South African side are one of the biggest and most widely supported teams in Super Rugby and you can show your passion and support for the team in one of the latest Bulls rugby shirts from Puma. 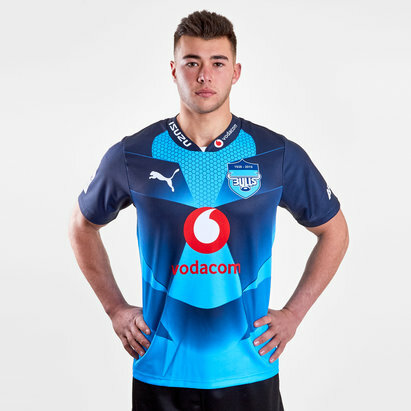 We've got the current Bulls home and alternate shirts available to buy online, plus a range of training tops, hoodies and more.